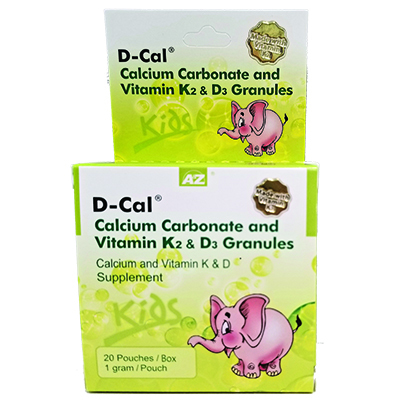 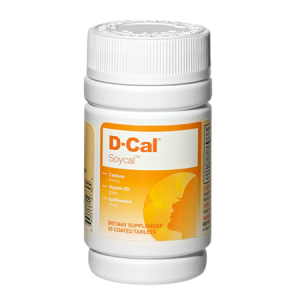 D-Cal Calcium Carbonate and Vitamin K2 & D3 Granules - A & Z Pharmaceutical, Inc.
D-Cal® Calcium Carbonate and Vitamin K2 & D3 Granules is a calcium supplement formulated to meet a toddler’s specific needs, including developing maximum bone density, healthier teeth, gums, and jawbones. 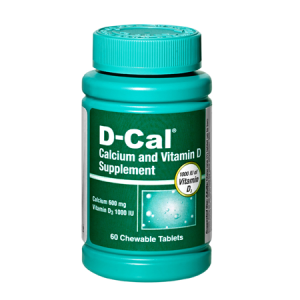 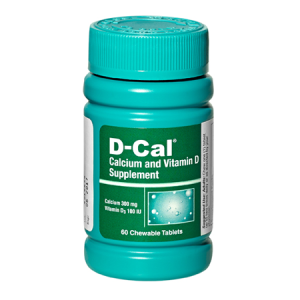 * D-Cal® Calcium Carbonate and Vitamin K2 & D3 Granules is manufactured and made with the same trusted ingredients as our original granules, but with the added benefit of Vitamin K2 for the maximum absorption of calcium straight to the bone! 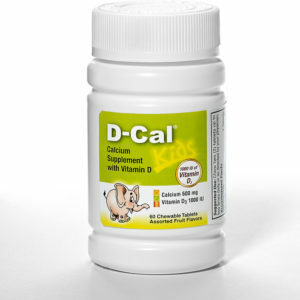 * This product is made without dyes or preservatives, easy to use and great for nutrition on the go! 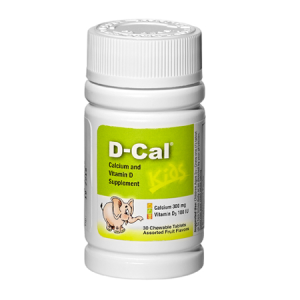 Simply mix granules with water to provide your baby with 300mg of calcium, 10mcg of Vitamin K2 and 100 IU of Vitamin D3.